During a recent speaking tour in South America, a most intriguing story was brought to HRNK’s attention: The North Korean regime is dispatching sailors and fishermen overseas through Montevideo, Uruguay, one of South America’s major ports. This is the first time that the presence of dispatched North Korean workers is confirmed in South America. 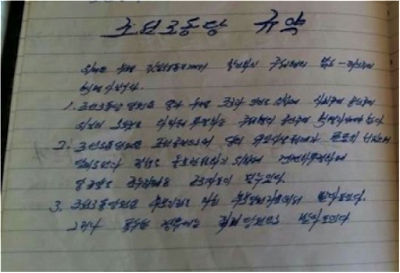 This is also the first time propaganda and indoctrination material carried by North Korean sailors officially dispatched overseas is examined by a human rights organization. HRNK has also received information on a similar operation being conducted in Peru, but has so far been unable to verify such reports. 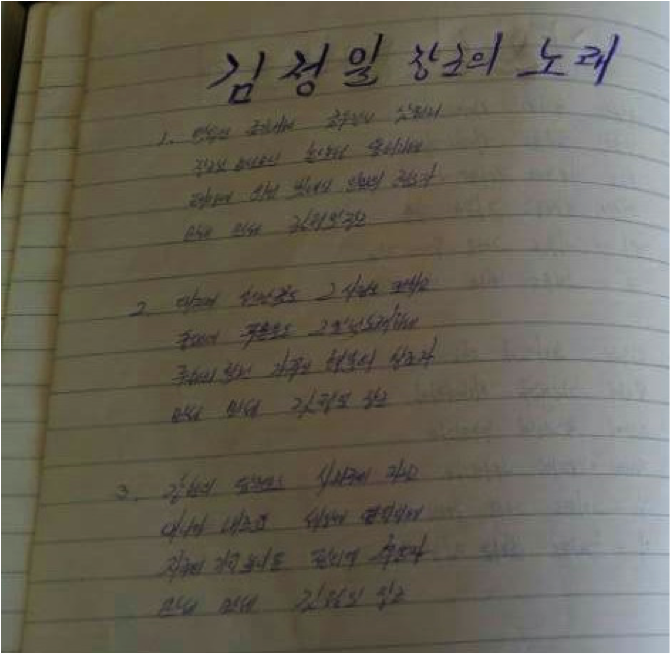 Through a strange turn of events, HRNK gained access to the handwritten notes of one of the North Korean sailors. 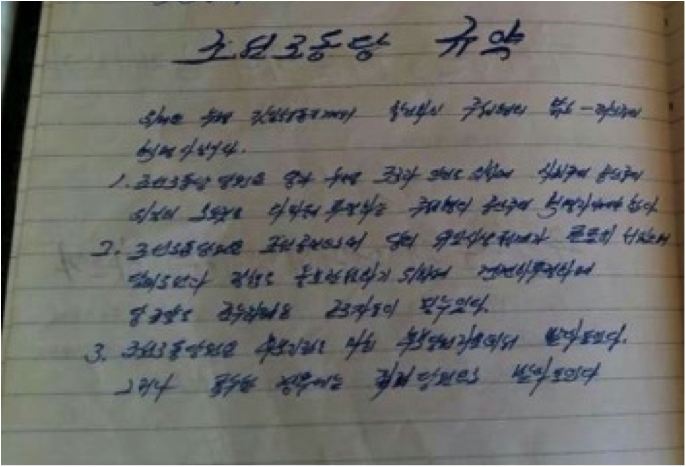 Most of the material is official propaganda, likely aimed to ensure that the sailor stays sharply devoted to the North Korean leadership throughout his voyage. Rushed by watchful minders from the airport terminal to a taxi, a North Korean sailor failed to pick up his luggage. Eventually, the two pieces of lost luggage were opened in an attempt to find the owner. Photos of the bags and their contents, including propaganda material, North Korean candy and clothes stuffed in plastic bags, were made available to HRNK’s source. 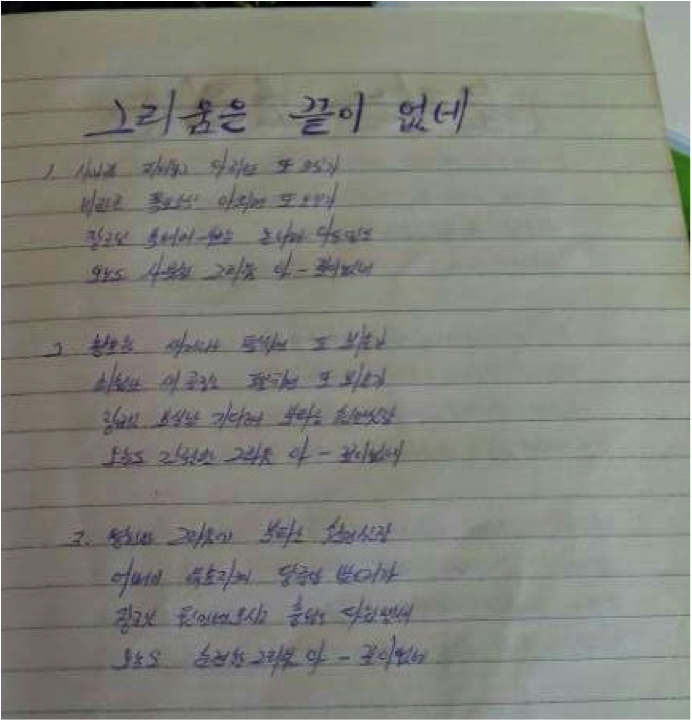 The luggage contained dozens of handwritten pages (only seventeen were photographed and passed on to HRNK), mostly containing poems and songs dedicated to the three Kims and the Kim regime as well as some of the fundamentals of North Korean ideology, including the “juche” doctrine of self-reliance. 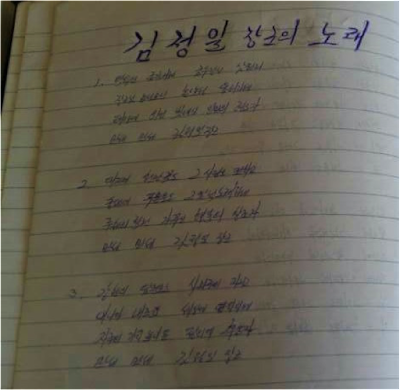 The sailor took detailed notes on the meaning of North Korea as a “strong and prosperous nation,” on the “songun” military-first policy, and on North Korea’s “gun barrel philosophy.” The notes, likely meant to be read and rehearsed while at sea, remind the North Korean sailor that “motherland is the bosom of Our General.” The sailor, most likely a Korean Workers’ Party member, thus enjoying relatively good “songbun” status in North Korea’s loyalty-based social classification system, reminds himself through the notes that monthly Party membership dues must be paid. 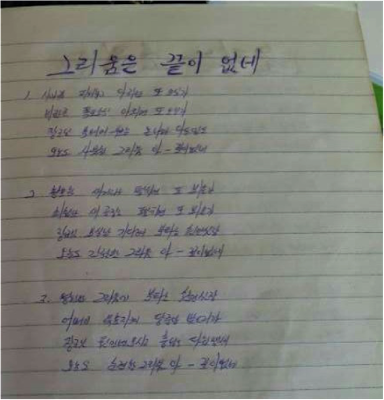 The sailor, having written down the lyrics of songs dedicated to both “General Kim Il-sung” and “General Kim Jong-il,” includes vows to serve the General “for ten million years,” and to “defend General Kim Jong-un with our lives,” to the very end of space and time. The remainder of the propaganda pieces can be read in English at the end of this article. North Korea’s Kim Jong-un regime continues to maintain its grip on power through a policy of human rights denial at home and through diplomatic deception, threats, and military provocations abroad. North Korea’s nuclear and missile developments and other military provocations have continued to threaten international peace and security and challenge U.S. foreign and security policy. The Kim regime’s ruthless prevention and suppression of dissent among its population, isolation of them from the outside world and denial of their fundamental human rights have also worked to undermine peace and security on the Korean peninsula. North Korea’s exportation of tens of thousands of workers to foreign countries is an important part of the hard currency generating apparatus employed to sustain the Kim regime and its weapons programs. Available reports indicate that the first overseas North Korean laborers were loggers exported to the Soviet Far East in 1967. Since the inception of the program, North Korean workers have been officially dispatched to almost 50 countries in Asia, Africa, the Middle East and Europe. 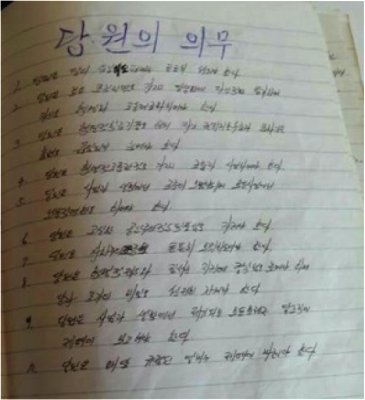 Most recently, 16 or more countries reportedly hosted workers sent by the North Korean regime, including: Russia (20,000), China (19,000), Mongolia (1,300), Kuwait (5,000), UAE (2,000), Qatar (1,800), Angola (1,000), Poland (400-500), Malaysia (300), Oman (300), Libya (300), Myanmar (200), Nigeria (200), Algeria (200), Equatorial Guinea (200) and Ethiopia (100). Although North Korea is not a member of the International Labour Organization (ILO), all states reportedly hosting North Korean workers are ILO members. 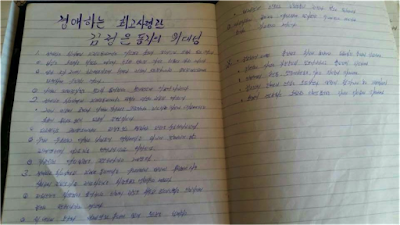 NGOs from South Korea, the United States and Europe have continued to report on the dispatch of North Korean workers overseas and the excruciating working conditions most of them face, in many cases constituting forced or slave labor. UN Special Rapporteur for the human rights situation in the DPRK Marzuki Darusman paid particular attention to the issue. 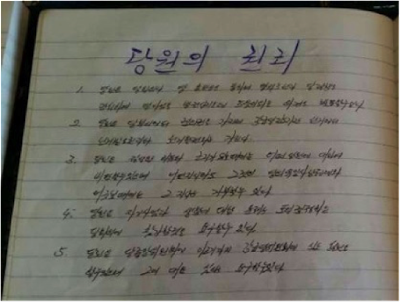 Following intense scrutiny by international NGOs, media and international organizations, countries such as Poland and Qatar have taken steps toward the termination of programs employing North Korean workers at worksites where their fundamental labor rights are egregiously violated. 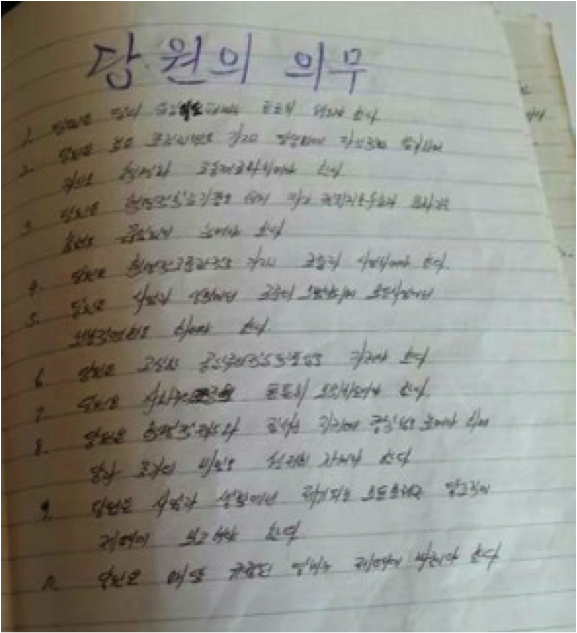 The North Koreans dispatched overseas as loggers, construction workers, textile or restaurant workers see their salaries confiscated by the North Korean authorities up to 80 or 90 percent. 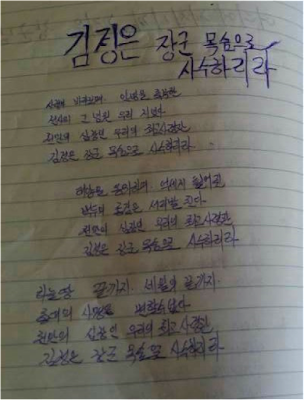 In addition to egregious wage violations, they are forced to work long days and weekends, to the extent that most of them do not even understand the concept of “overtime work.” Health and safety violations are rampant at worksites run by North Korean government agents overseas. 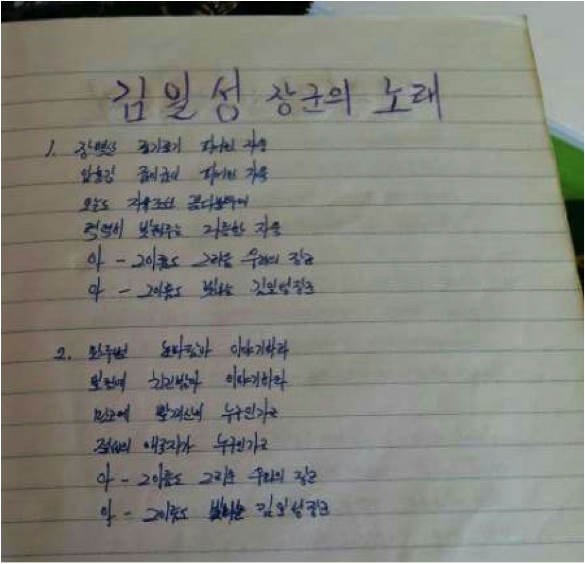 Freedom of association or collective bargaining is inexistent, and dispute resolution mechanisms unthinkable (although all of these rights exist on paper, even in North Korea’s own Constitution and labor legislation). 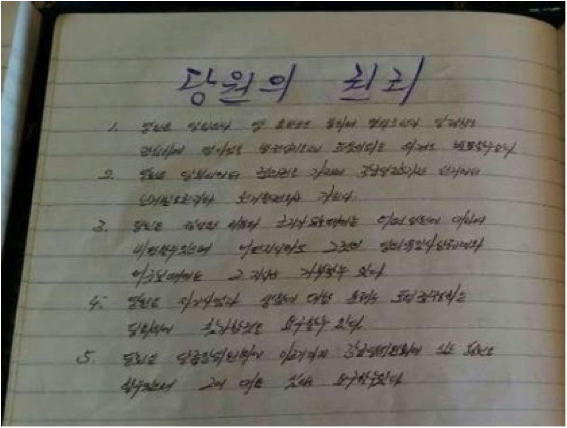 Faced with intense scrutiny, the North Korean regime appears to be exploring industries and geographic areas where the workers are “conveniently” out of the field of sight of the international community. 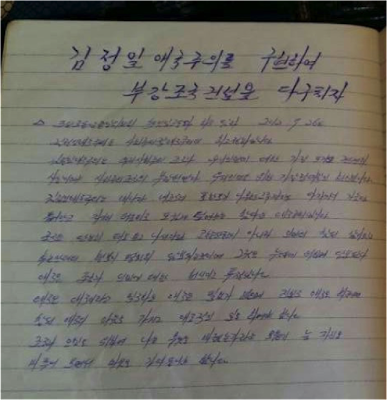 Sailors and fishermen dispatched to work on foreign ships live and work in tightly contained environments, vulnerable to abuse by both North Korean government minders and foreign ship captains and managers. 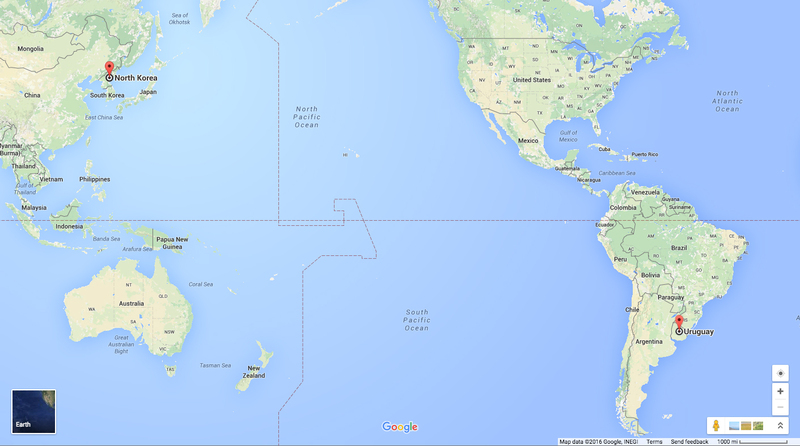 Moreover, no location in South America has yet been associated with the overseas dispatch of North Korean workers. By dispatching sailors and fishermen through Montevideo, Uruguay, the North Korean regime has been able to avoid international attention. Just like all other workers dispatched overseas, the North Korean sailors and fishermen embarking on foreign ships through Montevideo appear to be relentlessly indoctrinated. Most likely, as is the case with many other North Koreans dispatched overseas to earn hard currency for the Kim regime, such positions are assigned only to married men, who leave at least one child behind, if not two. 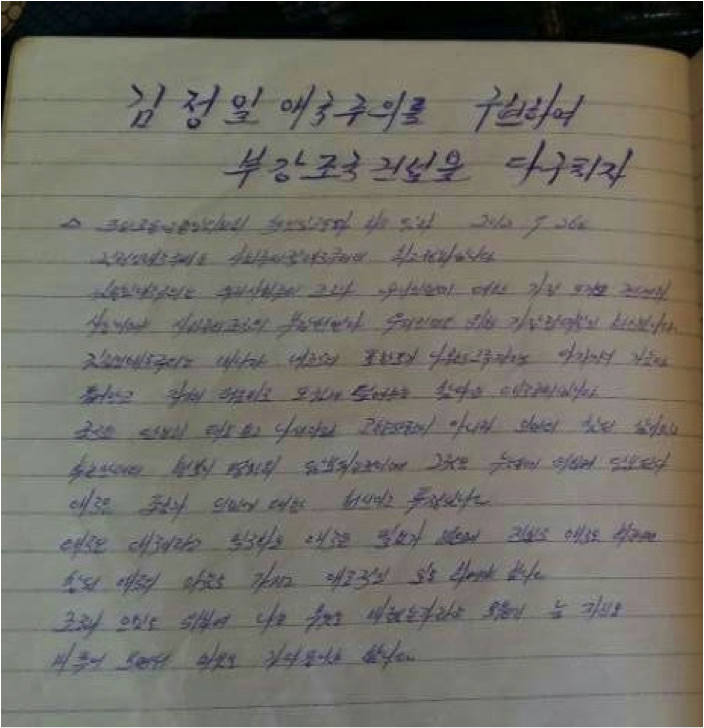 Secluded and confined on foreign ships, thousands of miles away from their families, likely subjected to harsh working conditions, the North Korean sailors appear to be clinging to their government-issued propaganda, with seemingly “religious” devotion. 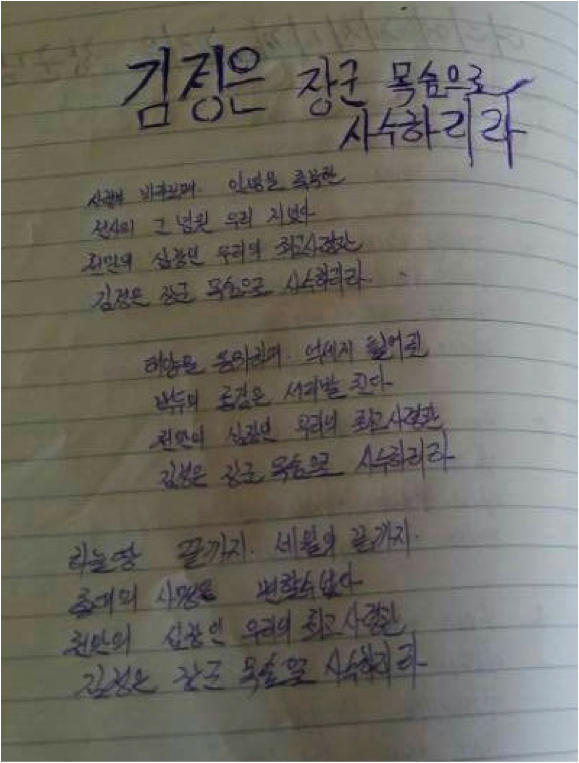 By reading the handwritten propaganda material masterfully translated by Raymond Ha, the reader may just get an idea of the level of indoctrination that overseas North Korean workers face, and also of how challenging it may be to change hearts and minds in North Korea, even in the case of those officially dispatched outside the country. What kind of party is the Korean Workers’ Party? The Korean Workers’ Party is a Juche-style revolutionary party founded by the Great Suryong, raised by our Dear Comrade Kim Jong-il, and led by Supreme Commander Comrade Kim Jong-un. Of all organizations of the working people, it is the highest Juche-style revolutionary party. It is a Juche-style Marxist-Leninist revolutionary ideology developed by the Great Suryong Comrade Kim Il-sung. 1. Members of the Korean Workers’ Party must be Juche-style Communist revolutionaries who devote everything to struggle for the Party, Suryong, the motherland, and the people and for the glory of socialism and communism. 2. As citizens of the Democratic People’s Republic of Korea, members of the Korean Workers’ Party must be firmly grounded in the Party’s monolithic ideology, resolutely struggle to protect and implement the Party line and policy, and observe the Party Charter. 3. Members of the Korean Workers’ Party are accepted from among candidate members who have completed their candidate period. In special cases, individuals may be directly accepted as members. 1. Party members must firmly uphold the Party’s monolithic leadership system. 2. Party members must have a highly developed organizational consciousness and voluntarily participate in Party life to revolutionize and labor class-ize oneself. 3. Party members must establish a revolutionary culture of studying…and continuously raise their standards. 4. Party members must work with the people on revolutionary labor tasks. 5. Party members must serve as a model for the people in work and life, and play a leading role in labor projects. 6. Party members must display a lofty communistic moral character. 7. Party members must firmly defend the socialist motherland. 8. Party members must defend the revolutionary institutions and order, remain highly alert, and strictly protect all state and Party secrets. 9. Party members must promptly report any problems in work or life to the Party structure. 10. Party members must pay monthly Party dues, as stipulated, without delay. 1. Party members may, through Party meetings and Party publications, state opinions that strengthen the Party line and Party policy or contribute to the Party’s work. 2. Party members have the right to vote at Party meetings, and they have the right to elect and be elected in elections for in the Workers’ Party’s guidance organs. 3. Party members may criticize another Party member, if there is a legitimate reason and evidence, and may refuse any orders that violate the Party’s monolithic ideological system. 4. Party members may request to participate in Party meetings that discuss or decide on matters relating to one’s work or life. 5. Party members may raise grievances or submit petitions to Party committees at each level, up to the Central Committee, and may request that such matters be reviewed. Songun politics: Our party’s songun revolutionary leadership and songun politics is a form of revolutionary leadership and a form of socialist politics that elevates the military as the most important matter of state, relying on the fighting power and the revolutionary nature of the people’s military to protect the motherland, the revolution, and socialism, and to push forth with the comprehensive construction of socialism. 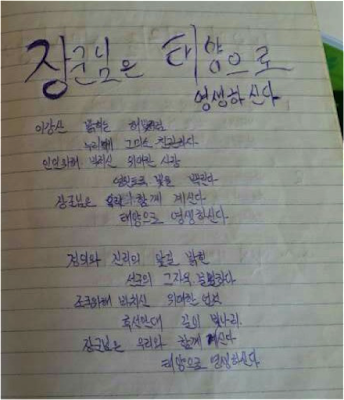 Characteristics of songun politics: to protect the motherland, the revolution, and socialism, and to achieve a decisive victory in the anti-imperialist, anti-American battle. Party: A party is a political organization of individuals who have gathered based on a shared ideology. Party member: Someone who observes the party platform and party charter. Members of the Korean Workers’ Party are self-aware revolutionary fighters who devote everything in their struggle for the Party and the revolution. Party structure: A Party structure is a body of Party members that is organized by a defined [Party] life, as decided by the Party center. Party ideological life: A Party member receives the political ‘rations’ necessary to sustain political life, and then changes these rations into his own skin and bones. Party organizational ideology: This is a general understanding of and attitude towards Party structures. In other words, it is an organizational ideology related to how one acts towards Party structures, and how one accepts the Party structure’s control. Ideological nature: It is to achieve oneness in the direction of the ideological struggle between the military and the people, based on the revolutionary consciousness of the soldier. Revolutionary comradeship: This is a noble and invaluable ideology of revolutionaries who struggle. Gun-barrel philosophy: The revolution is initiated, progresses, and is completed by the gun barrel. Strong and prosperous nation: Combining the unity of purpose of ten million soldiers and people, invincible military power, and the industrial revolution of the new century results in a strong and prosperous nation. Juche ideology: The masses are the masters of revolution and construction, and the force that drives revolution and construction also lies with the masses. In other words, it is an ideology that proclaims that each individual is the master of his fate, and each individual has the power to decide his own destiny. Motherland: The motherland is not simply the rivers and mountains of the place where one was born. 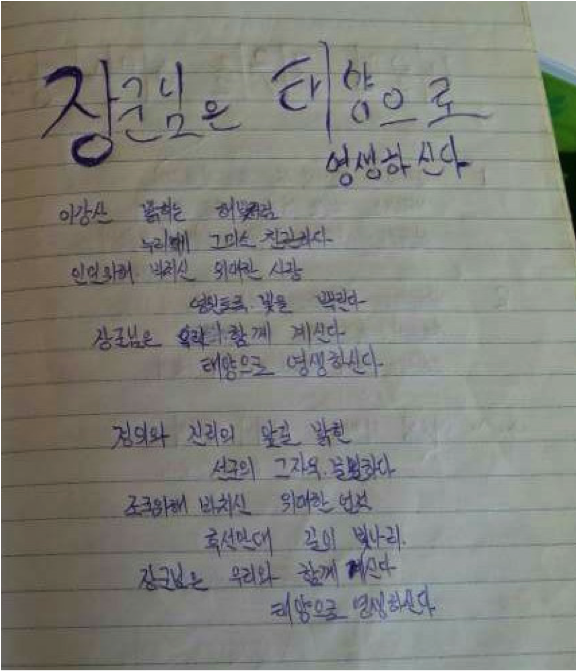 It is a place where the people live genuine lives, and where the happiness of posterity is guaranteed by the Suryong. In other words, it is the bosom of Our General. Who is the immortal partisan? Who is the peerless patriot? 1. Would he return if he knew the apple trees bloom? Would he return if he knew of the cascades of vinylon? 2. Would he return if we built up a wonderful street? Would he return if we built up a new factory? Korean Workers’ Party Central Committee, July 26, 2012. For whom does our Party exist? Why is our Party called the mother Party? For media inquiries, please contact Executive Director Greg Scarlatoiu at +1 202.499.7973 or by e-mail at executive.director@hrnk.org. Logjams in the Soviet Timber Industry. A research Paper. U.S. Central Intelligence Agency. Directorate of Intelligence. SOV 83-10206X. December 1983. Declassified in part, sanitized copy approved for release, January 26, 2012. 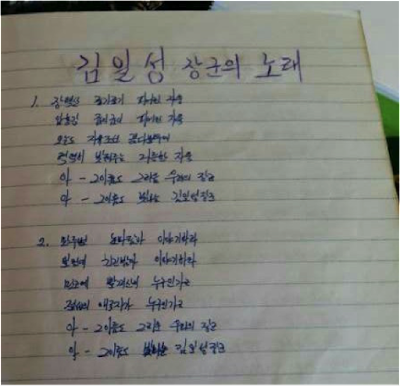 Shin, Chang-Hoon and Myong-Hyun Go. Beyond the UN COI Report on Human Rights in DPRK. PP 21. The Asan Policy Institute. 2014. In addition to the 16 countries included in the Asan publication, recent reports have also indicated that Malta and possibly Bulgaria, both EU and ILO member states, have been hosting North Korean workers.